In 1969, Solem Machine Company, an established manufacturing company, purchased Aqua-Aerobic Systems and began manufacturing Aqua-Jet® surface aerators. The Aqua-Jet® aerator quickly revolutionized the aerator industry and wastewater treatment became the company’s exclusive focus. 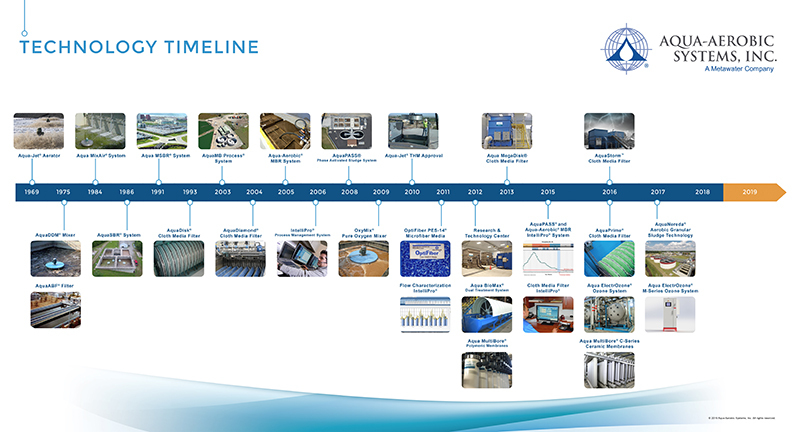 In 1976, that commitment resulted in the decision to adopt the name Aqua-Aerobic Systems, Inc.
Over the next decade, Aqua-Aerobic Systems dedication to research resulted in the introduction of advanced biological treatment systems, namely the AquaSBR® sequencing batch reactor system followed by the introduction of cloth media filter technology to the United States in the early 1990s. In 1989, an additional 35,000 square feet of office and manufacturing space was constructed to accommodate the company’s rapid growth. Due to increased requests for Aqua-Aerobic technical seminars and an increase in local business due to growth of the Chicago suburbs, Aqua-Aerobic once again expanded its facilities. 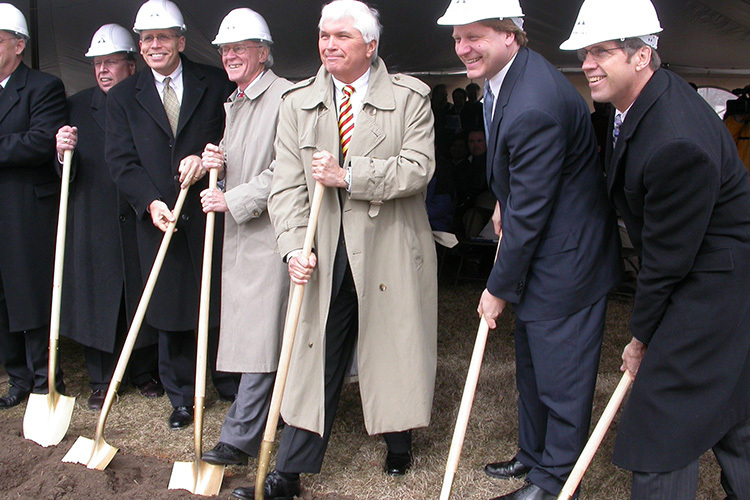 In April 2005, another 25,000 square feet was added to the existing building for new, state-of-the-art seminar facilities, additional meeting areas, a formal lunchroom, and new offices. The exterior of the new building is environmentally friendly, utilizing glass to promote natural heat and lighting. 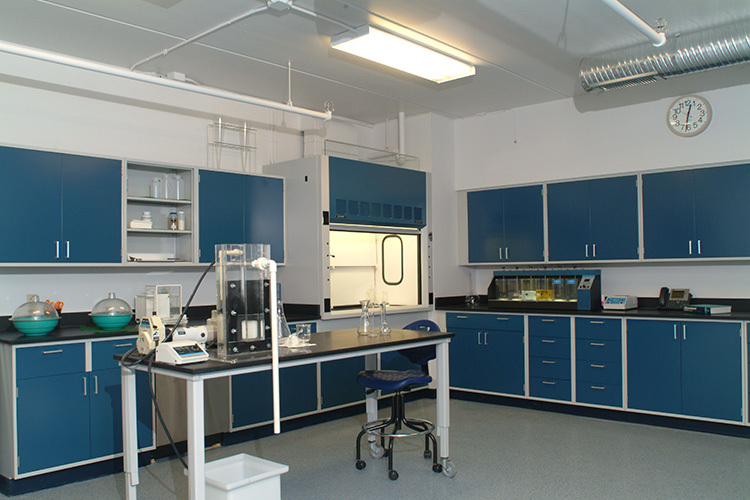 The existing building was renovated and included conversion of 4,800 square feet of office space into manufacturing space. 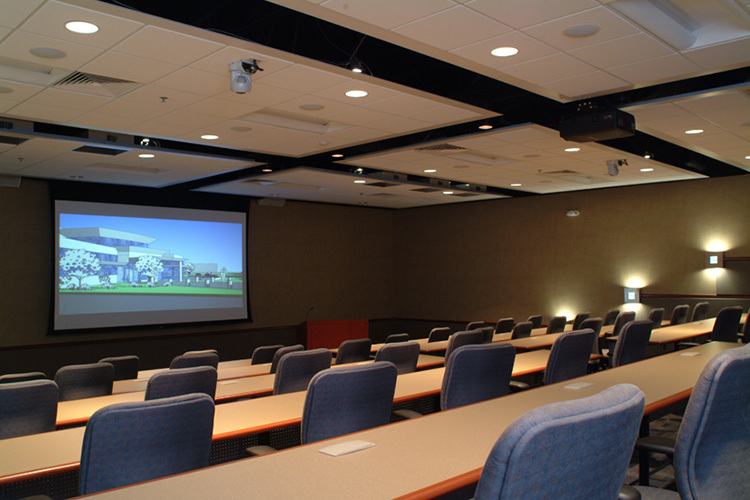 Existing office areas were also remodeled to coincide with the interior of the new building. Construction was complete in spring 2006 and included space for company growth. Today, the company provides total water management solutions in aeration and mixing, biological processes, filtration, membranes, oxidation/disinfection and process control, as well as aftermarket products and services. Aqua-Aerobic Systems employs approximately 150 people in research and development, engineering, sales/marketing, manufacturing, customer service and administration. 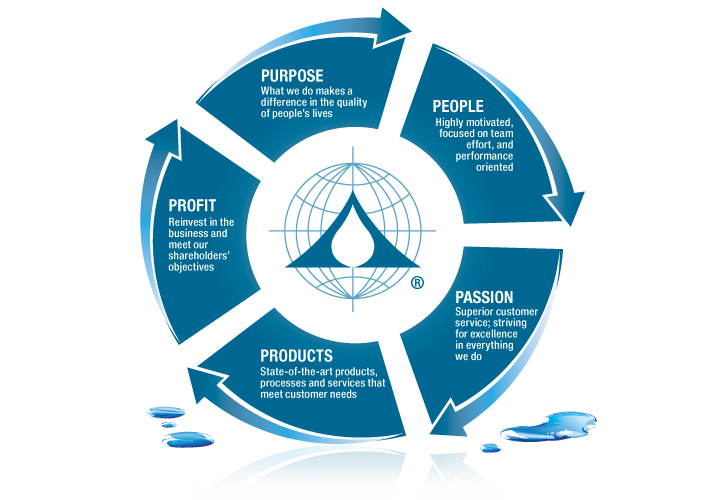 Our mission is to “Make a Good Company a Great One” by building Aqua-Aerobic Systems, Inc. into a global technology leader providing water treatment solutions in aeration and mixing, biological processes, filtration, membranes, oxidation/disinfection, process controls and aftermarket products and services while upholding the values that have been key to our success.